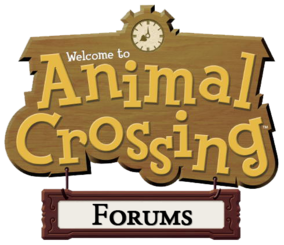 Welcome to the official chat forum! Staff Post [June 13, 2010 | 10:30AM]- Please do not overuse markup. Lets try and get page 3!!!!! Staff Post [June 13, 2010 | 10AM]- Please do not overuse markup. Lets get to the next page! Lets try and get 10 pages by today!!!! !